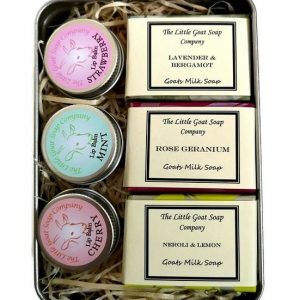 1 of our Milk Soaks – Either the Original Oatmeal Bath Soak, the Lavender Milk and Dead Sea Salt Soak or the Rose Geranium Milk and Dead Sea Salt Soak. Beautifully presented in a High Quality Wicker Basket with a 100% Cotton 600 gsm Egyptian Cotton Facecloth. 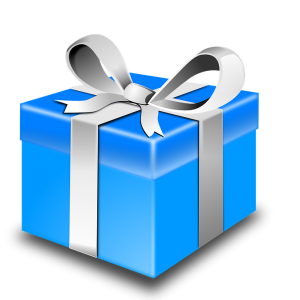 Be the first to review “Milk Soak and Soap Gift Basket” Click here to cancel reply.